This article will cover how keep roots away from sand mound systems. Each property is unique. It has its own landscaping, planning, and of course, soil type. Soil type is crucial when it comes to the type of septic system that you have to incorporate into your property. If the property has a normal soil percolation rate, a conventional septic system is designed and built underneath the ground. However, some soils have percolation rates that are too fast and others, too slow. Homeowners who end up with this kind of dilemma with their properties have help with sand mound systems. These are specializes septic systems that can be accommodated by soil that has very slow or very fast percolation rates. It is called a sand mound because it is elevated and looks like a mound. This I to allow additional filters to treat the wastewater that the household produces on a daily basis. Keep the pump out schedule. Work with your septic expert to determine a schedule for pumping out your sand mound tank. The sludge accumulation in the tank should be removed to give way to proper wastewater treatment. Pumping out your sand mound tank depends on the number of people that use your facilities every day. For a household of 1-2 people, pump outs should be done every 3 years. If you have up to 5 people in your home, pump out your sand mound every 2 years. Households with more than 6 people should have a yearly pump out schedule. Avoid using harsh chemicals. Do not use harsh chemicals for cleaning tasks around the house. These compounds kill off the resident anaerobic bacteria in the sand mound tank. Without bacteria, the wastewater will not be treated. The solid waste particles will just accumulate and clog the entire system. The wastewater will overflow and flood your property. Do not place heavy vehicles or structures on or near your sand mound system. The weight will result to soil compaction, which damage the sand mound components. Wastewater leaks and backups will happen because of the cracks and crushed areas of pipelines. Conserve water. Increased water load delays the wastewater treatment process. The sludge is stirred up and gets pushed into the filters and soil absorption area. It will then clog the normal flow of the system. This can be prevented by minimizing water use around the house. Keep roots away from your sand mound. Invasive roots of hardwood trees damage the sand mound components. They do their best in penetrating the closest source of water and minerals in your property. You should know and understand how to keep roots away from sand mound systems so that you can have no trouble with clogging and failure for decades to come. 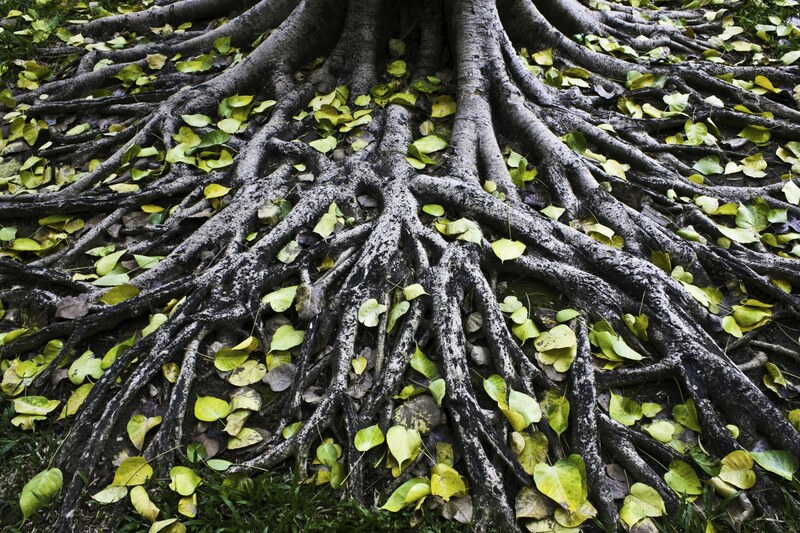 You can keep roots at bay with the help of your arborist and septic expert. They can help design and build the sand mound system first, and then plant the trees and other plants far away from it. There are trees that need to be planted at least 50 feet or at least 100 feet away from the sand mound system. This ensures that the sand mound will not be entertaining root problems in years to come. Care for your sand mounds well and you will have wastewater treated effectively and efficiently in your own yard.